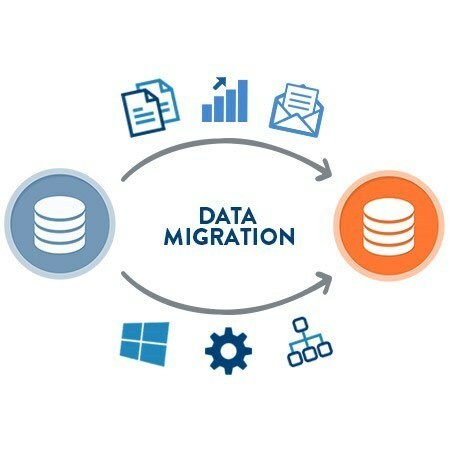 Data migration is the process of transferring data between computer storage types or file formats. It is a key consideration for any system implementation, upgrade, or consolidation. Data migration is performed to achieve an automated migration, freeing up human resources from tedious tasks. Software supports the automation of configuration of multiple routers across the network using. Data models. Configuring routers using data models overcomes drawbacks posed by traditional router management techniques. Network Auto-discovery & Reconciliation provides a complete, comprehensive and up to date insight into the multi-vendor, multi-domain network, enabling effective network management. The system supports reconciliation of RAN, transport, core, access and IT domains, and thanks to integration with Network .